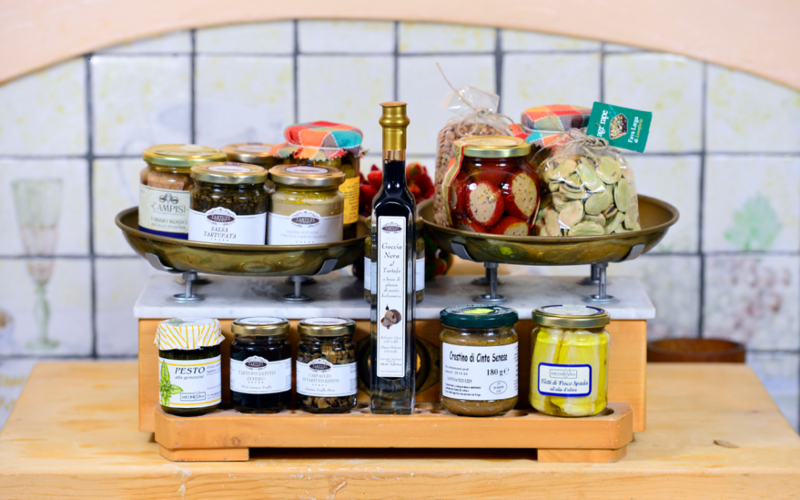 Unique opportunity to get acquainted with Italian food products and the advantages of a platform on which more than 13,000 products are offered. On 6 November, a representative from World Trade Center Trieste will visit Hengelo to draw attention to their digital platform with 13,000 products (wines, pasta, oil, sauces, meat products, cheese, meat, fish, fruit, bread products and typically other Italian products). bringing interested companies from the catering industry in the Netherlands. At 5.30 pm a brief explanation is given on the platform (www.wtctrieste.com) and the conditions to order. Then there is the possibility to taste a selection of the products (appetizers, starter and main course) accompanied with accompanying wines. The products are freshly prepared for you by a chef from Trieste. If you would like to take a look at the products offered, you can register free of charge via the aforementioned website. In short, a meeting that you as a culinary and Italian lover do not want to miss! The World Trade Centers Trieste and Twente invite you, as a potentially interested (catering) entrepreneur, to this meeting. We look forward to your arrival. Location: in the World Trade Center Twente – Industrieplein 2 in Hengelo (navigation Gieskesstraat). Participation in the information meeting for Italian products is free of charge and without obligation. You can specify multiple persons. Registration is i.v. the catering is compulsory and can be done until 5 November via: info@wtctwente.eu.